Popularly known as the heart stone, Rose Quartz is one of the most beautiful looking gemstone. 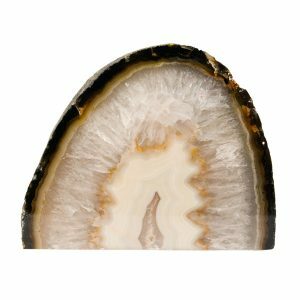 With its natural pink essence, it justifies being known as the stone of the heart. Read the full description below. 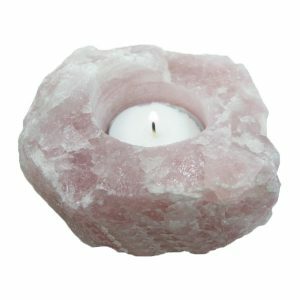 Popularly known as the heart stone, Rose Quartz is one of the most beautiful looking gemstone. 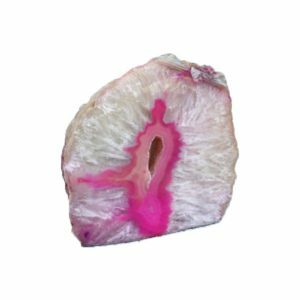 With its natural pink essence, it justifies being known as the stone of the heart. Popular from as early as 600 B.C. 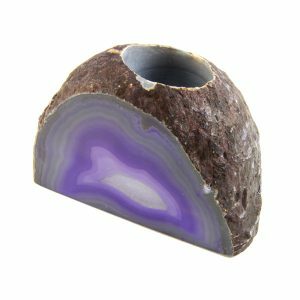 Beautiful candle holder made from Agate imported from Brazil. 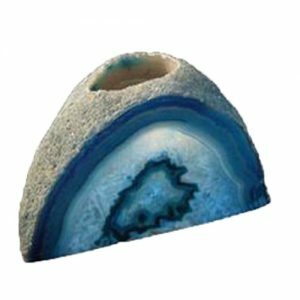 Agate Used in the holder is sliced by the Diamond saws and then ground to remove the imperfections left behind.